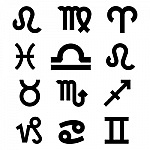 You will find every profession known to man in every zodiac sign. Doctors, lawyers and even Indian chiefs can be any one of the 12 signs of the zodiac. Are there special professions for different signs? Lets explore this. What I have done with this topic is generalize a little in taking the traits of the zodiac signs and joined them with different occupations. At a later date I will go into this topic more deeply using the moon signs. The information here will show the preference, but not necessary a final choice. Many of us just fall into different careers and jobs and others seem to be born with a penchants for music, writing, business or medicine. See where you fall in, and if you are in the field that your astrological sign fits the traits. An interesting fact that I am exploring is what signs are most interested in Astrology. I will have an answer for you in coming months. In the astrology horoscope of the sometimes aggressive Aries, it will be easy to figure out the best careers. Aries do well in careers or jobs with lots of change, as boredom can easily set in. Aries have to be careful not to burn out with all their enthusiasm and energy. It is best to choose work without set daily routines. Demands and challenges should be part of the daily agenda. Being a stockbroker, or involved in some form of sales and marketing which requires lots of creativity and energy will work well for Aries people. 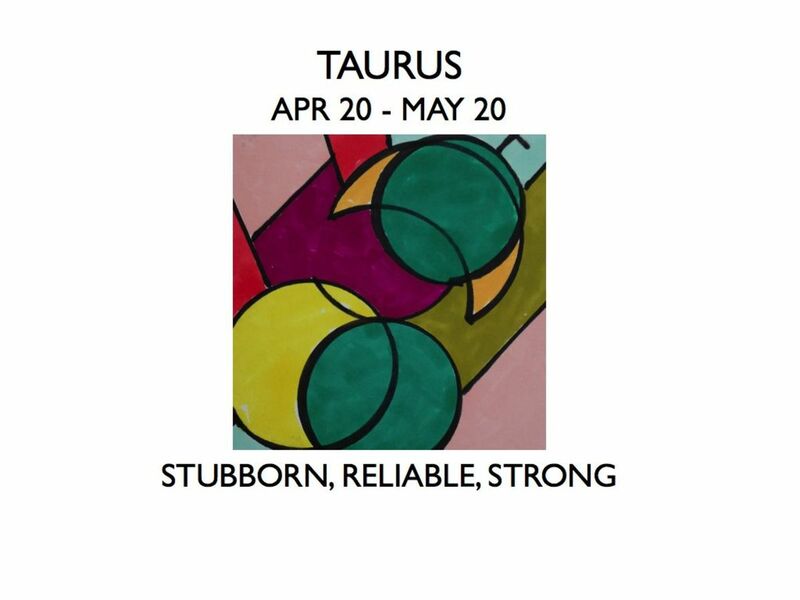 Taurus people are dependable and methodical being part of the earth sign trio. They are practical and always planning with great attention to details. Taureans like to make elaborate plans and follow through watching every part of the equation. Taurus people work well with others whether in a leadership role or part of a team. They do well in corporate jobs and enjoy the trip up the ladder. Accounting and law are good fields. There are also many Taurus people with beautiful singing voices. Gemini people often like to be in a fast paced career or even one that has an element of danger. Change and excitement are two keywords for work, not to mention lots of variety. Many Geminis change careers often until they find one they love. Gemini people have great communication skills and do well in broadcasting and motivational speaking. As for challenging careers many choose to be air controllers or in some form of aviation. They also like jobs that require multi-tasking. In the astrology horoscope, the home is the first place you think of with the Cancerean personality. Cancer people do love their home and love to indulge in good food. This personality also enjoys work that helps other people and one of giving service.They can often feel overly responsible for other's well being and are known to worry and fret a lot over things out of their control.Their innate sensitivity makes them want to excel in whatever they do. Medicine, psychotherapy and charity associations make good workplaces for Cancers. They like to be in charge of their own tasks and often work alone. Cancer people appreciate the regular paycheck and often find jobs in large institutions or profitable businesses. Not to mention many great chefs were born under this sign. With outgoing personalities and a need for recognition the Leo personality likes to always be in charge. Crisis situations are handled with ease and rarely cause stress for the Leo. Creative and inventive Leos excel many fields of sales and management. They do well in public relations, politics and the entertainment arena. Many actors were born under this sign. Front and center stage and the applause is where they like to be. Virgos are often exact and detail oriented in their work life.They tend to select classic styles in clothes and rarely like to stand out in the crowd. Being health oriented and often diet conscious choosing a form of medicine, social work and even dentistry makes good sense. Often hating the spotlight they enjoy being behind the scenes and quietly doing their job. Often editors of magazines and newspapers were born under this sign. Though Virgos are very articulate and really good with words, they are often shy away from very public jobs. Libra is a mixture of talents and can find careers and jobs in many paths. It is rare that they cannot do a job or a new business. Generally charming and diplomatic they do well in greeting the public. Libras often make good teachers, though often not detail oriented in their personal lives, they can teach with great precision and humor. Huge responsibilities are generally not desirable to the Libra personality, and the stress with problems can be overwhelming. They like to have someone else take care of the nitty gritty details of a job or business. They also do well in the field of law. 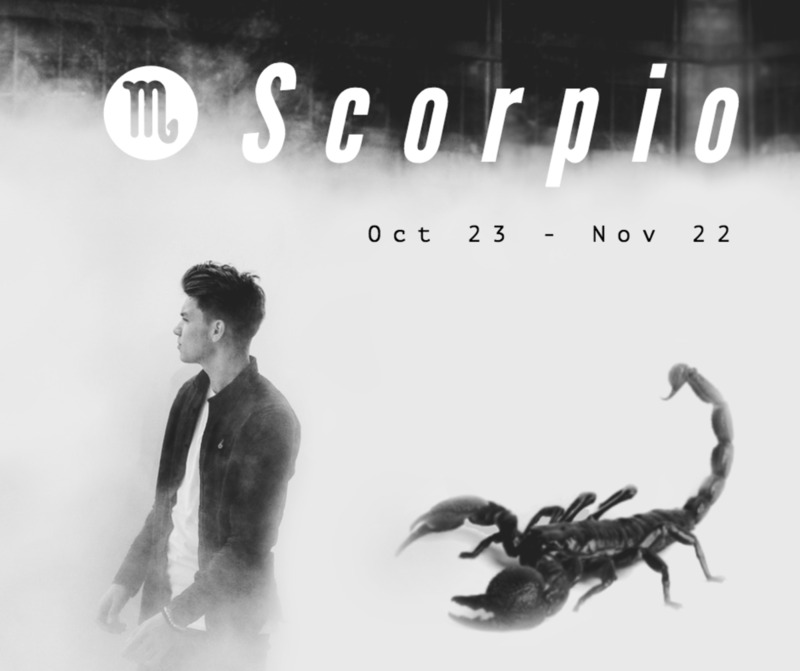 Scorpios are a hardworking bunch and gifted with lots of intelligence and passion. Scorpios are driven by personal passions and do well in law, architecture and law enforcement; and they thrive in demanding and challenging positions. They never quit until they find the perfect solution for any business problem. Scorpios have an innate understanding of human nature which helps in many professions. The zodiac sign of Sagittarius are almost always fun to be around. They are generally optimistic and enjoy being part of the social scene..Full of energy and adventure, they do well in professions that require these traits and will achieve most of their business goals. Sagittarians express themselves well and often enjoy politics, sales, marketing and different fields of recreation and sports. There are many successful Sagittarians in major sports. Very often Sagittarians get involved in several different occupations until they find one that suits them. Capricorns are goal oriented and enjoy working hard to achieve those goals. Computers are part of their daily landscape and are often involved in training, programming or selling something hot in technology. 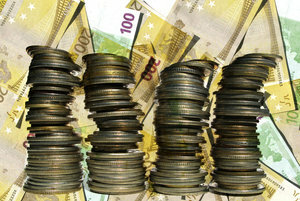 Capricorns look for industries and work that offer great potential financially. Though they are great family people sometimes the work may come first for a period of time. Energetic and shrewd, they usually succeed in any business endeavor. 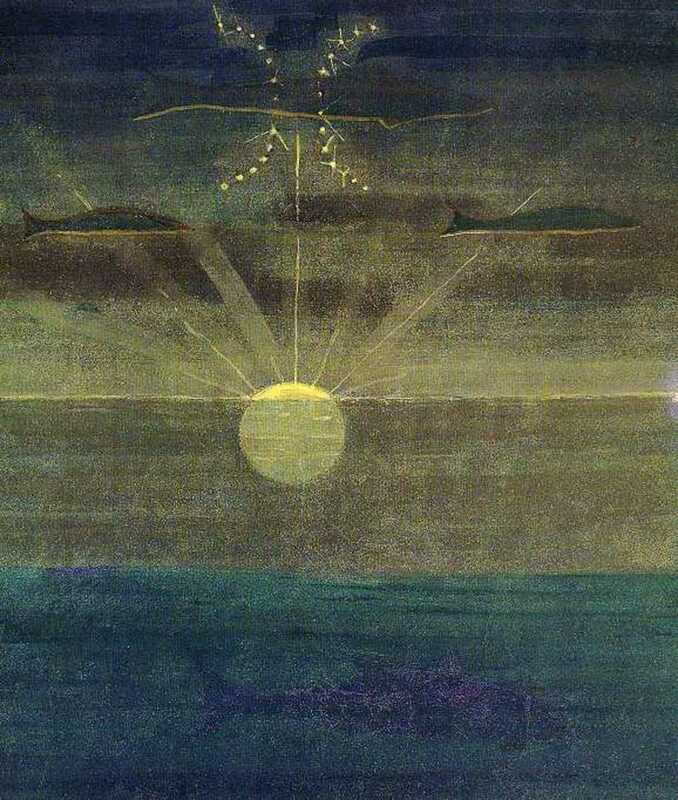 Aquarius people are known for their quick thinking and original ideas. Basically they are intelligent and are generally ahead of their times in their work. Analyzing and planning are part of what Aquarians like to do best. They will do well in the fields of engineering and other technical fields. The zodiac sign of Aquarius also has a strong love for animals so Veterinary medicine may be on the agenda. They can be hard working at their chosen profession, but enjoy having time for fun. Though Pisces don't work for just love, they are generally not money motivated when choosing a profession. They are artistic whether it be a canvas, decorating or their clothing. They enjoy working in a field that deals with beautiful items, like art galleries, cars, clothes or furniture. Pisces people also have strong humanitarian feelings and will often choose working behind the scenes in non-profit situations. In the astrology horoscope Pisces people make caring therapists and counselors with their astrology sign. This sounds nothing like me at all. I'm a true Capricorn and I want to be a writer. I enjoy writing fantasy books, fanfiction, poetry, and songwriting. I'm also a horse trainer who owns horses. But writing is all I want to do though but not for fame, but just to work hard. Nothing like me in the SLIGHTEST. I'm Cancer and I want to be an artist. I am a Gemini and the only career I see is in politics. I hate politics!! I want to be a photographer or film editor, not go into politics. Actually, Leos do very well in sports too since we rule the 5th House of Hobbies (which includes sports). Well I'm a cancer and two of my dream jobs are medicine and cooking so I'm happy. As a successful Leo, I'm always surprised to see that many consider us to be 'attention whores'.....while I enjoy leading, I would much rather retreat to my private cave then have the limelight. Always curious why we are portrayed that way. Great hub...thank you! Thank you alphadogg16..check out my blog for more info. YOu can enjoy the crowd and being a Virgo doesn't mean you won't..You just may analyze things more than others. hackslap..good for you and good luck..Great Gemini profession. Well, I am in the category of Virgo, but I do disagree a little bit, because I am a type of person who wants to enjoy the crowd whether I am directly involved or in any sense involved. Anyway, great hub. "As for challenging careers many choose to be air controllers or in some form of aviation. " ... this is SO TRUE! .. Im a Gemini and I love the chatter amongst pilots and ATC and I'm also learning how to fly ..
Altough I have never been one to follow/believe in the zodiacs, I found this hub very interesting, and its description of me (Capricorn) was pretty much right on point. Thumbs up. That´s true, I am very indecisive. Thanks for the advice. I have been an astrologer for many years. Libras can be very indecisive--I know as I am one. Try different things and make sure you love what you do or you won't stick with it. 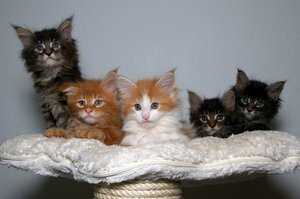 Check out my new blog http://carolesastrology.com.. Thanks for stopping by. I am a Libra and I haven´t actually defined my profession or career path. It´s true Libras have many talents and that turns out to be somewhat confusing! I didn´t know you where writing about astrology these days, very interesting. I'm an arian. Thank you for sharing this. thank you Susan: thanks for reading and supporting as always. Thought I'd read all your astronomy hubs but this one slipped past me. Glad to find it today though. So true about Libra's :) Great hub as always. Thank you Sarah..I appreciate your sharing this. I am always happy when it falls into place, which is often enough.. DDE..I do thank you for your visit and kind words. Interesting about the zodiac signs I am that person Gemini I used to keep up to date with my sign but lately lost track of it thanks for this information. You are right, I do get bored in most of my jobs. Interesting. I am a Scorpio and I have an entrepreneurial spirit and am hard working. I've never really liked the "business" aspect though - just the freedom and control - ;) lol another scorpio trait. Voted up! Thank you glimmer twin fan...Always nice to have you pop by and leave lovely comments and I love the pinning. 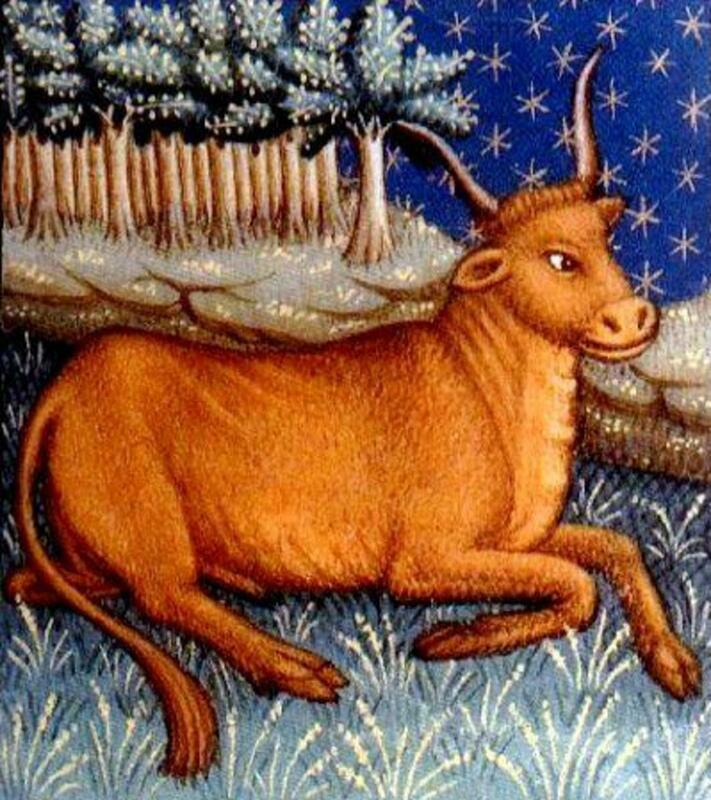 Midget: Taurus people are extremely musical and often have wonderful voices. I'm a cancer and have always worked for non profits. Funny how these signs always seem to fit personalities. Another great astrology hub Carol. Up, interesting and pinned. Always love it when you discuss astrology, Carol! Could explain why I enjoy music and writing as I'm a Taurus. Thanks for sharing! Thank you Suzie HQ ...I always enjoy a visit and thanks so much for the votes and sharing. Lots of Cancer people are writers, Interesting. I have always been interested in astrology and the descriptions for my sign (Cancer) are me to a tee. I love working to help others and also love running my own business. I do fret over others and my home is my castle. The Cancerians are said to be the homemakers and their home is their castle and that is me too! I love Food/chef shows, books and recipes so spot on again!! So Interesting Carol, votes++++ shared!! Thank you Nell Rose...I appreciate the visit and comments. I guess you are a true Gemini. Thank you Rajan Jolly: Geminis do like lots of change and activity and the fully evolved ones are often very successful. Thanks for votes and sharing. Carol, as a gemini, I always need change or a stimulating environment. I wish I'd been in the aviation field as the profession listed here as it is a challenging and stimulating field. Moreover, multitasking comes naturally to me. Thank you for lovely comments and it is always a pleasure to see you. Thank you for sharing all this Amie .most interesting. I always appreciate a visit from you. Hope life is going well for you. So very interesting. I am a Sagittarius and did have several careers and now in retirement have the one I truly want! You are so knowledgeable on this subject and give us so much information. thank you for visiting..And I do like Virgos..I like most of the signs because they are people. However, sometimes when I meet someone who I am not comfortable with they are often one of two signs. Best work really for Virgos is writing, editing, organization and of course the health field. Of course you know there are many online legit sites with jobs. Thanks again for dropping in. I am glad to hear that and thanks for stopping by with a lovely comment. I fit my sign Cancer perfectly. You are welcome cyndi10 And thanks so much for visiting and commenting. Thank you eddy: As always support and good friendship. I read your hub with interest. My sun sign is Pisces and I often find the descriptions and attributes fit my life. I worked in nonprofit for many years, sometimes providing counseling assistance. Other areas of the description fit me as well. As always carol so interesting and here's to many more to follow. I have a Virgo moon and am detailed about certain things in my life. I get along really well with Virgo people. Thanks for stopping in and comments. remember the sun sign is general..and the percentages of accuracy are lower than when doing a complete chart. Thanks for stopping in. thank you Breakfast pop ..Though sometimes yours are not fun ..always fascinating. Thank you midget38...Lovely comments and I always appreciate your support ..it keeps me writing. Thank you Debbie: I appreciate your comments and so glad you enjoyed this. Thanks for visiting and all you do. This list is right on the money. As a virgo, I love working with details. Great hub! An enjoyable & knowledgeable hub! The nature of jobs of my family are same as what you mentioned here. Once again, a well-written hub. Well-done! Hi Carol! I was curious for other people I know and myself also and I could find truth for a lot of them and for myself. The only thing for me is I definitely don't see myself in law! I like laws to be respected but it's as far as it goes. Interesting correlation between astrology signs and professions. Hard to figure when I should have been born since I have had a number of different careers. The hubby's sign fits him perfectly as you've described it. Your hubs are always fun and fascinating. Up, up, up, carol! Carol, I connect with this one. I am a taurus and a music teacher too. I As for how methodical I am, I'm still learning!! But do enjoy things when they are organized. As usual, I love connecting with you over astrology! I always feel fairly well described by my sign, but I wonder if that's because this stuff is true or just happenstance. Either way, Scorpio suits me! WELL carol that is very interesting.. I am a cancer and it describes me to a tee.. wow I don't usually read this kind of thing but this is amazing. Thank you gypsy rose lee: I appreciate your coming by to read the world of stars...Thank you for the sharing..So appreciated. Thank you Mama Kim...Always appreciate a visit and thanks so much for votes. I do have fun writing these hubs. Thank you for sharing this informative and fascinating look at professions through the zodiac signs. Mine and my hubby's are just right. Passing this on. What a fun hub Carol ^_^ So very interesting to see where the different signs really shine. Voting a bunch!! Thank you and I am so glad you are enjoying reading. I am having fun also. Thanks for votes and I am waiting for the armored car to arrive..or hopefully you will get the jet fixed soon. Carol...This is ESPECIALLY interesting and entertaining! I read this through more than once and also, stopped at each sign, to think of someone I know, who bears that sign. I couldn't help but be astounded by some and just laugh at others. Well Bill...maybe you will become a great chef...However I hoe you like your work and enjoy life. Thanks so much for voting up and sharing. Well everyone is different..but I tried to match characteristics with occupations. WHen I do the moon sign comparison it will be more accurate.. Thank you for dropping in. Rene Abbottsounds good and I have a lot of ideas. Thanks for dropping in and commenting. I so agree with your description of Librans. I have never wanted the added responsibilities of a management position and hate dealing with problems--I stress way too much. I currently work in retail and find myself always stressed out about one thing or another. I'm not trained to teach, so I'm thinking I should find a job in a nice, quiet library! ;) Thanks for a fun and interesting Hub, Carol! I liked this a lot. Fascinating subject. Checked what you had to say about Scorpios and lots OK, law enforcement though is the very last thing I'd be good at....the human nature thing...yes... check. Thanks Carol for this post. I love astrology, and will be following you. My sun sign Aries, is intercepted in the chart. Perhaps you can write about interceptions. Well it goes to show you ...you finally found your place of beauty. Just because the occupations may fit the traits..it is still a bit general...and in life we do what we have to do to survive and take our best path..Glad you have arrived to where you are most happy. thank you Bill..And for sharing. I am getting more views but not huge. I don't know what to expect but I am trying to be patient. I love writing these hubs and they do take a lot of time...Want to do a good job. This was a cool hub, Carol, and surprise, I'm a Libra and I was a teacher. I really found this one interesting. Well done; I think you have a future with this niche. I sure hope you are seeing success with it. Sharing! Always glad when it works..And it does an amazing amount of the time. Thanks for dropping in.